Well, here it is... Labor Day Weekend and the unofficial end of summer. I hope you're all having a relaxing long weekend and are doing something to celebrate summer one last time. 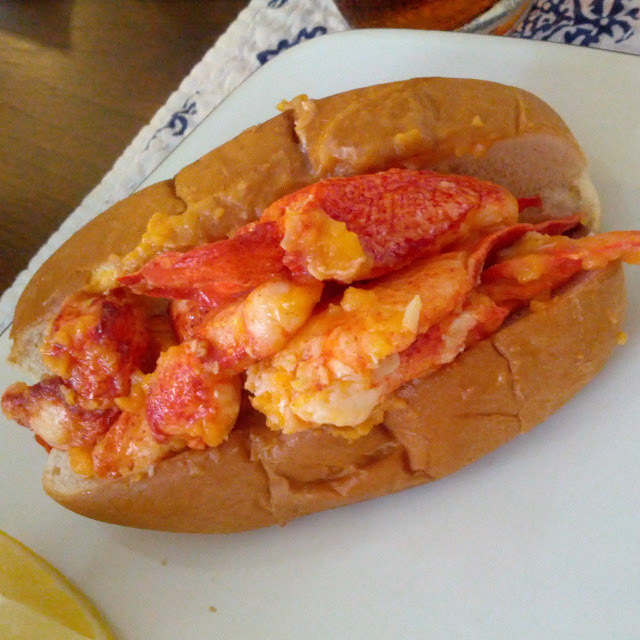 Stephen and I had some of our dearest friends and their kids over to the house yesterday for a "So Long to Summer" party, complete with bowls of creamy clam chowder, decadent and buttery lobster rolls, roasted corn-on-the-cob, and ice cream sandwiches for dessert. Our meal was unbelievable and I'm planning a blog post to tell you guys all about, so stay tuned!